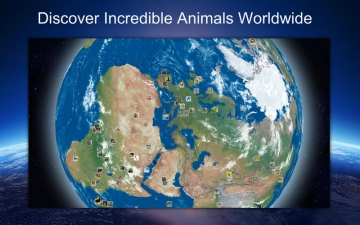 Animal World 3D | Mac App Storeのアプリ検索・ランキング BuzzMac! 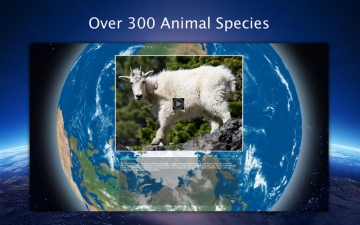 Take a mind-blowing 3D tour of the Universe and explore over 300 amazing animal species. 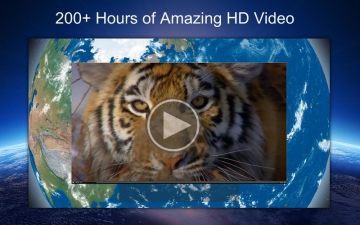 Over 200 hours of HD video! 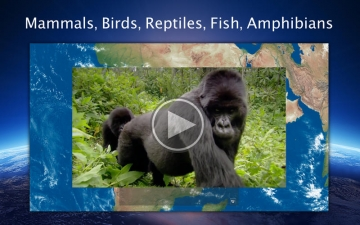 — Over 200 hours of HD video! 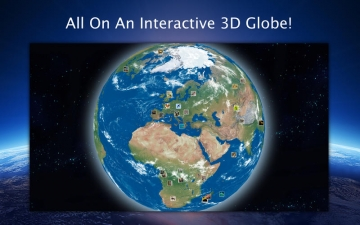 — No Internet Connection required - you can use Amazing Earth on the go!